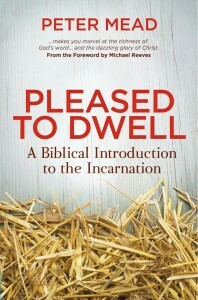 Peter’s first book, Pleased to Dwell, was released in 2014. 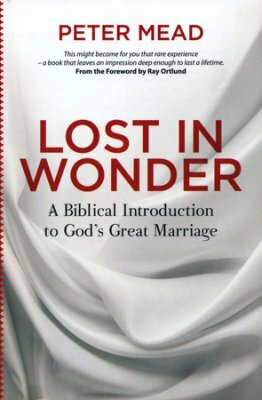 The follow up to Pleased to Dwell is Lost In Wonder: A Biblical Introduction to God’s Great Marriage, which was released in 2016. 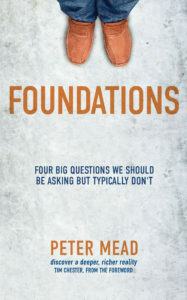 Foundations: Four Big Questions We Should Be Asking But Typically Don’t was released in 2015 (All three books are published by Christian Focus Publications). 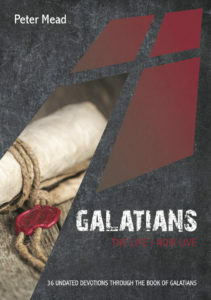 Galatians: The Life I Now Live is a set of 36 undated devotions published by 10ofThose in 2015. Each day there is a suggested reading and an accessible explanation of the text, along with a question or two for reflection. Galatians is like a gospel hand-grenade waiting to explode in our hearts – hopefully this little book will help to ignite hearts with love for God’s glorious good news! 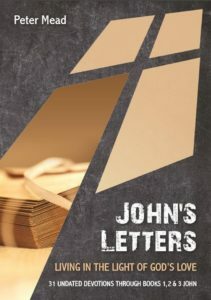 John’s Letters: Living in the Light of God’s Love is a set of 31 undated devotions published by 10ofThose in 2017. Each day there is a suggested reading and an accessible explanation of the text, along with a question or two for reflection. John’s Letters are filled with the light of the love that is shared within the Trinity, and that we are invited to participate in as believers in the real Christ. 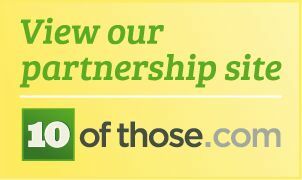 In the USA we have a partnership link with Christianbook.com . . . please let us know if you struggle to find any of these books. You might also be interested in this resource: The Ministry Essentials Study Bible from Hendrickson is available to order from CBD. I contributed several articles to this Bible, on the subject of preaching. Other (and better known!) contributors include Bill Hybels, Billy Graham, Francis Chan, etc. Please click the picture to go to Christianbook.com for the Bible (or to look for other items).